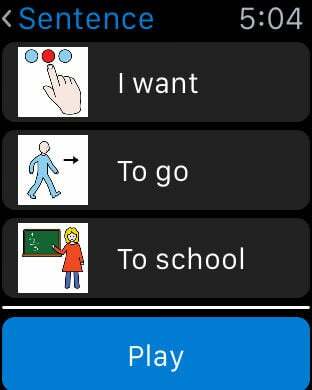 Posco is a new, easy to use, Augmentative and Alternative Communication (AAC) application. 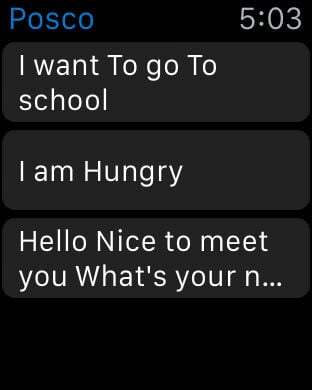 Posco gives a voice to people who have difficulty communicating verbally. - Large library of built-in words and phrases. - Easy to use sentence builder; enables the user to easily repeat previously spoken items. - Extremely easy to use.